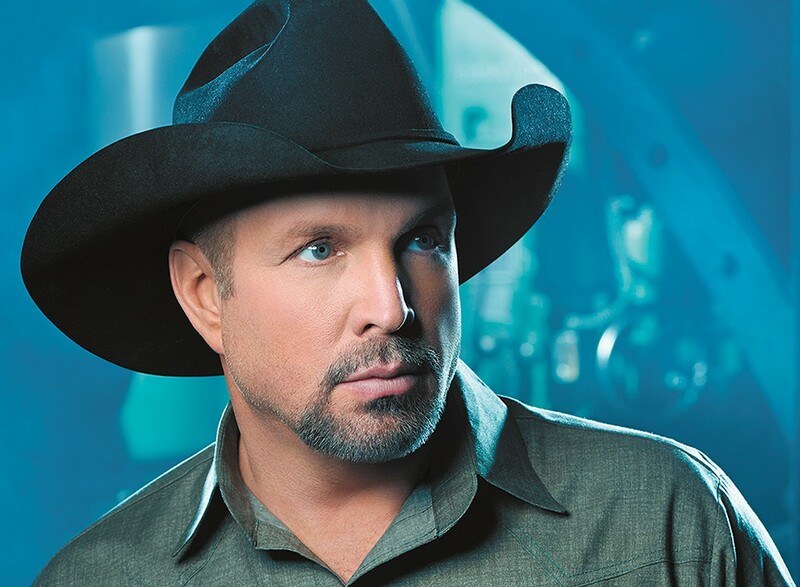 Garth Brooks sold out seven Spokane Arena shows in short order. Candy Galvan: Huh? So all cool cities changed the name? My mom would have asked, "if all the other kids jumped off a bridge, would you feel the need to do the same?" Dear Spokane, your understanding of history is obviously limited. Last time I checked, indigenous people benefited from the opening up of this nation, as did the rest of the world. Ronald Schoonover, Jr.: Oh they benefitted? Is that what we call killing nearly all of them and taking 99.99% of their land? Man, I've severely misunderstood the definition of 'benefit'. Tricia Moss-Linback: Is the whole country coming here? Do we even have enough people to fill up all the seats for these shows? Seems unreal. Alex Jay Castro: BREAKING: Garth Brooks is going to move into the Spokane Arena and will play shows every night until the next presidential election! Deidre Darling-Shea: Also, no Viagra unless you are married, otherwise we are promoting sexual immorality, right? That argument never comes up, weird. Andy Swanson: The pill is inexpensive. Buy your own.